Waffle is a very delicious snack. Our company specializes in manufacturing food machinery. One of them is the waffle production line. 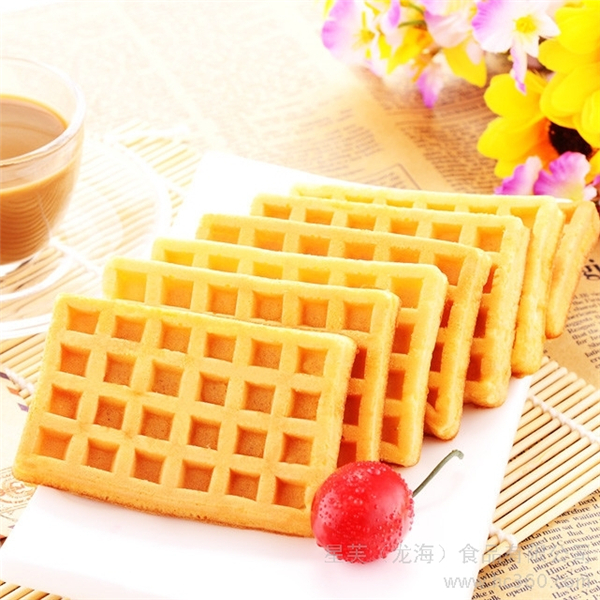 The waffle produced by our company's waffle production line is very delicious, with good softness and good taste! Because it is a fully automatic production line, it greatly saves labor costs, high efficiency, and low failure. The body adopts 304 stainless steel and meets the export standards. If you just need it, come and contact us!